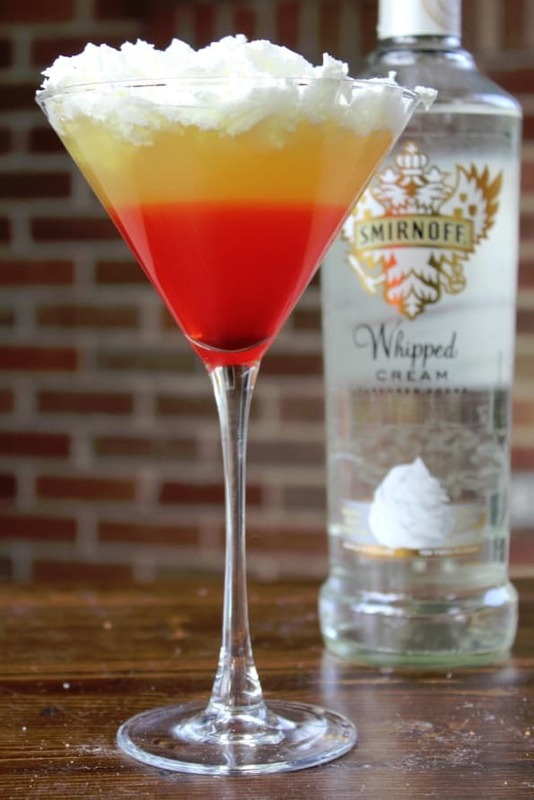 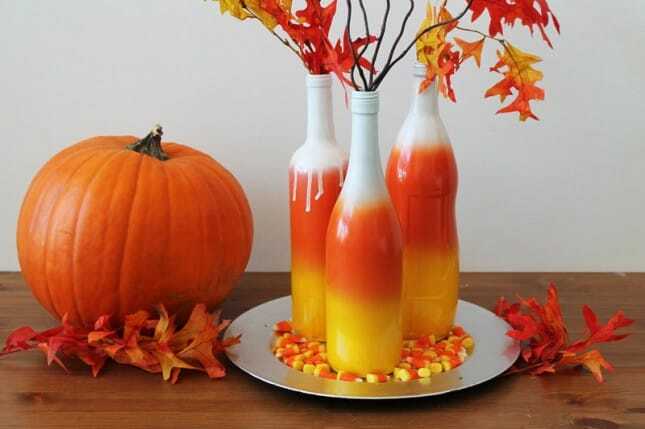 There are all sorts of ways to have candy corn whether it is a drink or cute craft. 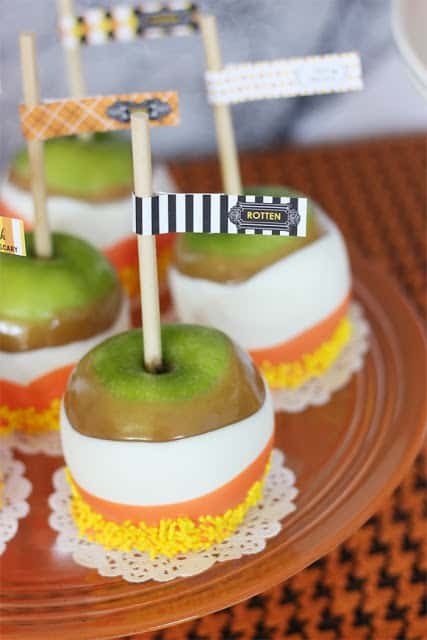 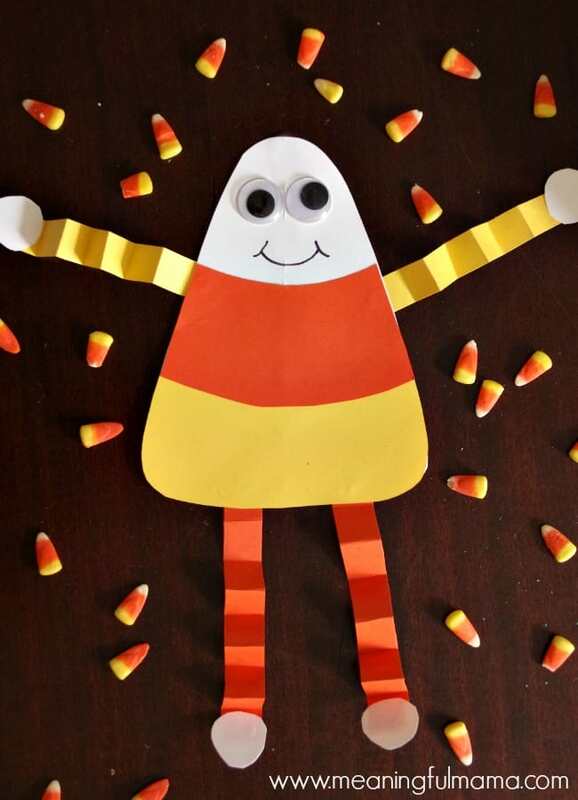 Check out all of these fun candy corn treats and crafts. 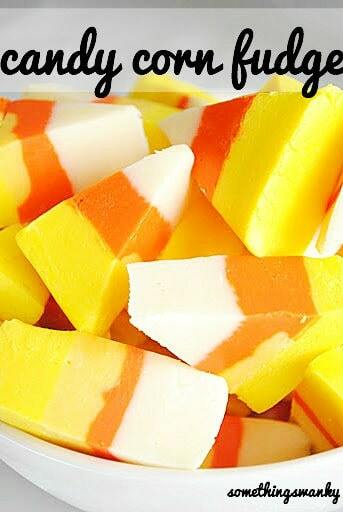 Every Halloween, bags of triangle-shaped, yellow, orange and white candies start popping up everywhere. 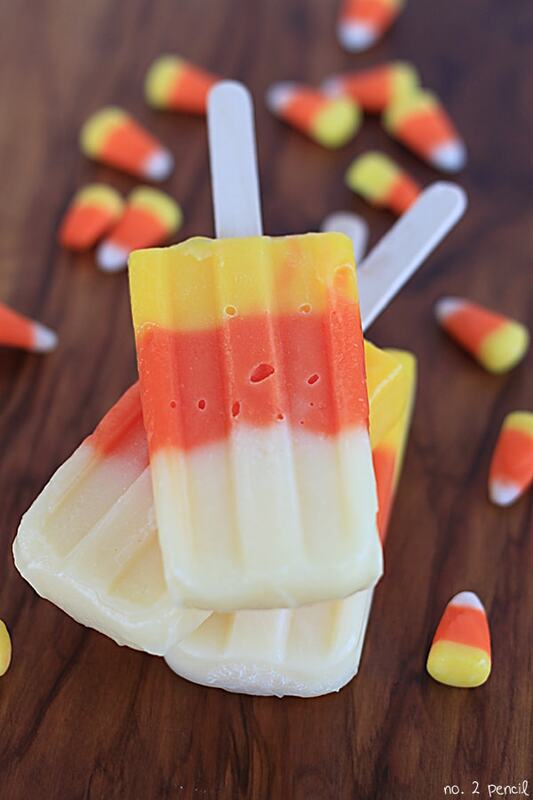 The taste of candy corn is one of those candies that you either really love or you really dislike a whole lot. 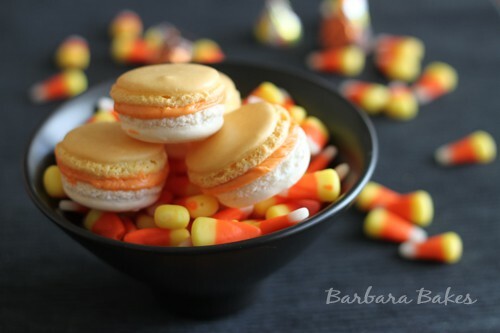 I actually really like them but I can only eat them in small doses or it is just too much. 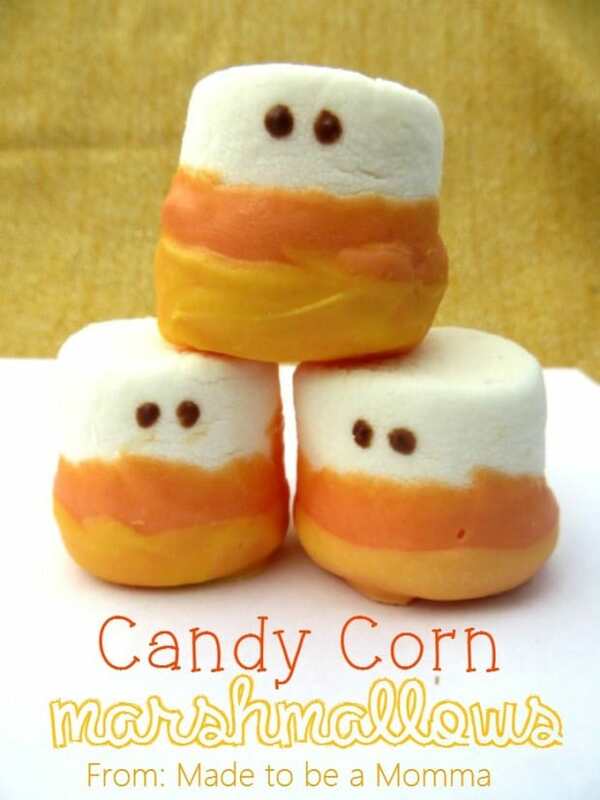 What I really like though is all sorts of ways to rework candy corn. 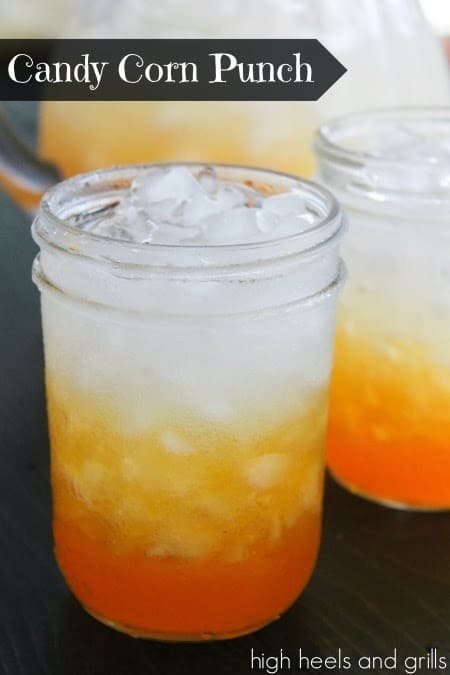 Whether it is a drink or cute craft. 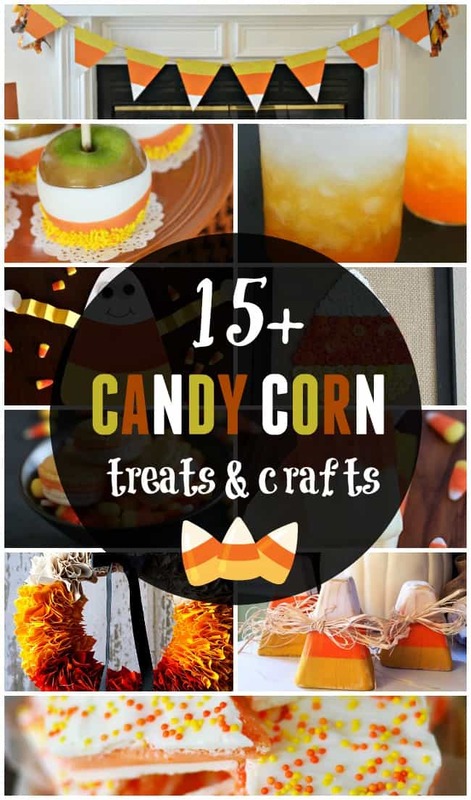 Check out all of these fun candy corn treats and crafts. 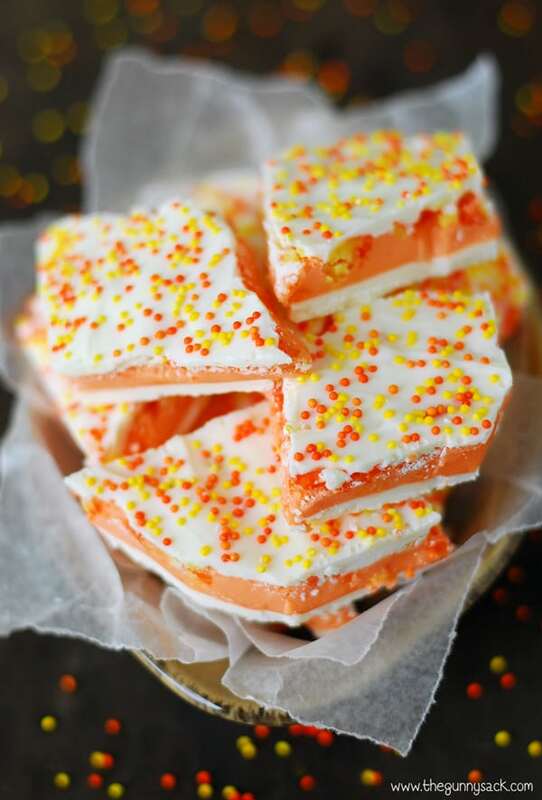 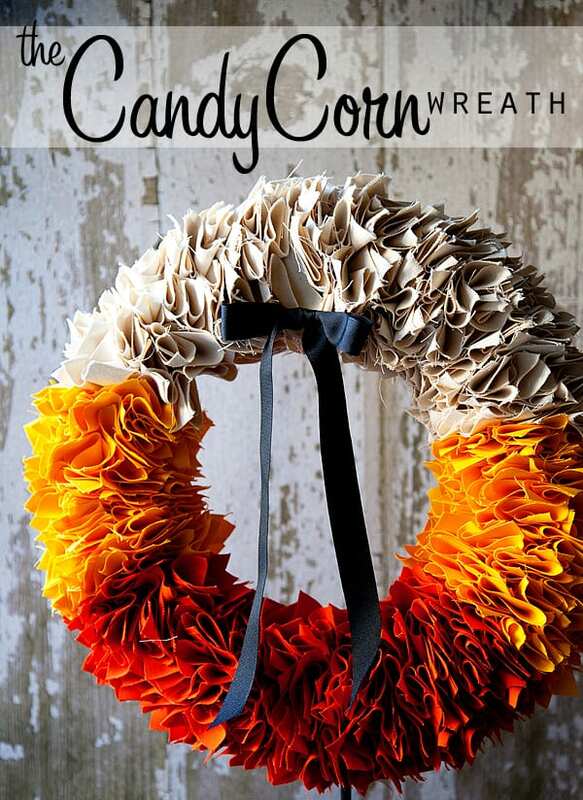 Love all things candy corn? 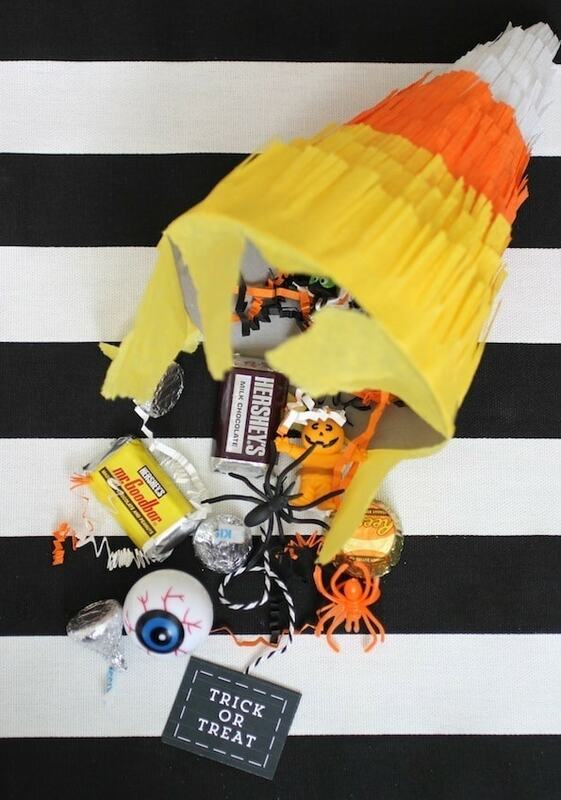 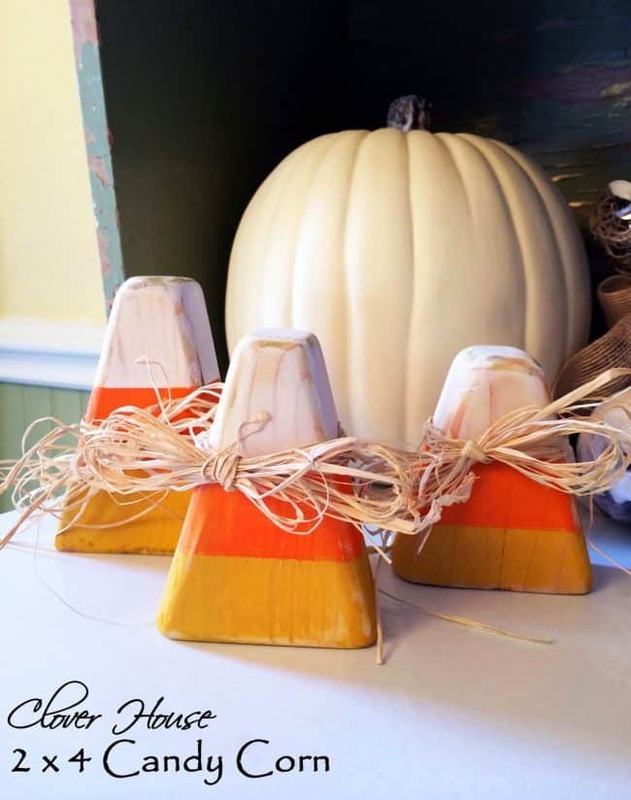 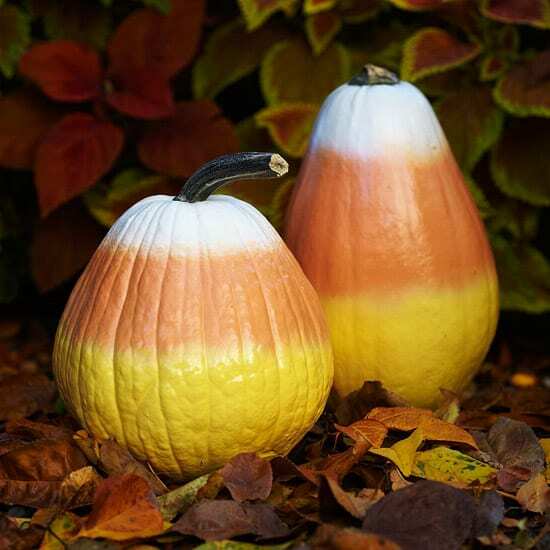 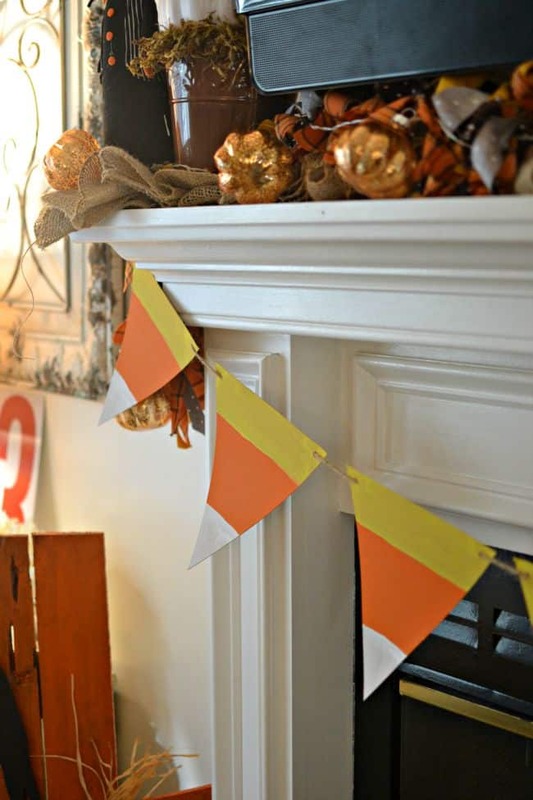 Check out these super cute candy corn decor ideas.